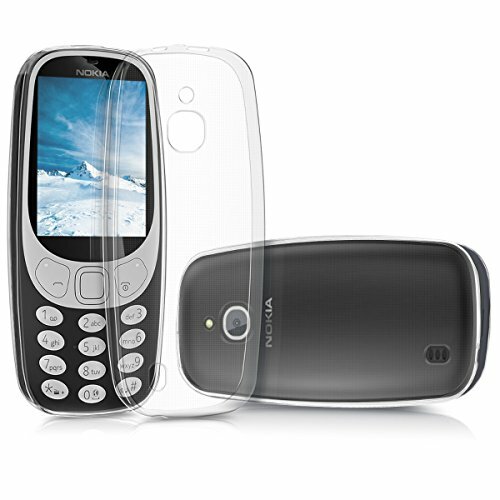 ATTENTION: Please note that this case is only suitable for the Nokia 3310 3G and not for the Nokia 3310 (2017)! 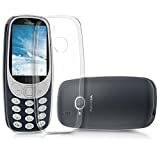 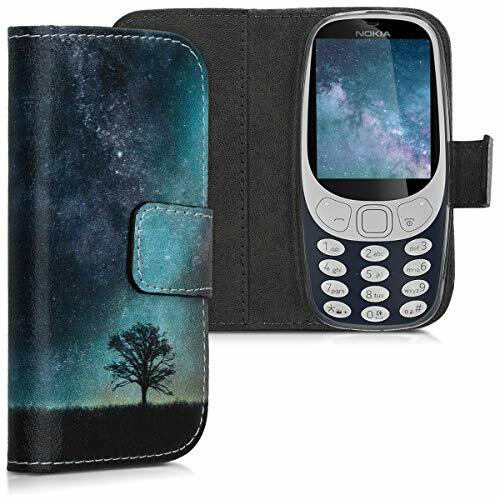 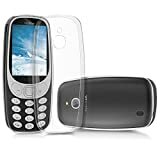 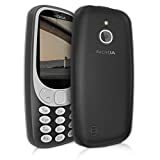 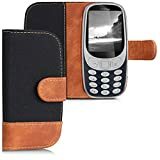 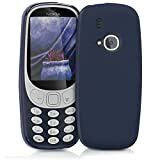 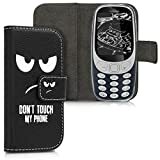 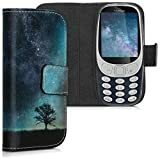 DESIGNED FOR THE NOKIA 3310 (2017): Custom designed Nokia 3310 (2017) case, it will hold the phone on it's own or already mounted in a back cover type case. 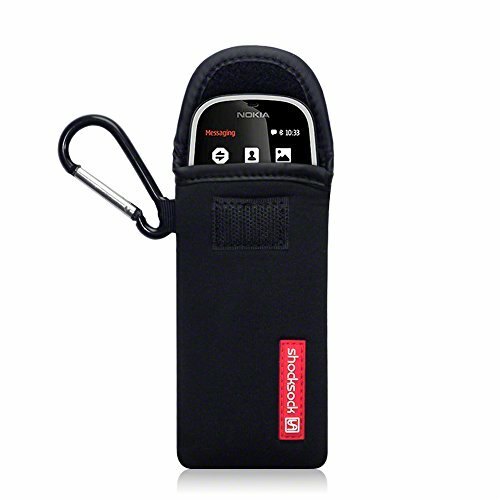 ROBUST PROTECTION: Great as a throw in your bag and forget solution, or can go in pockets. 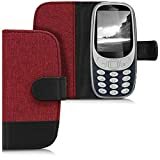 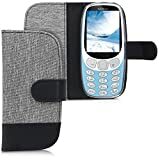 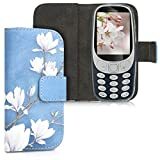 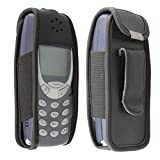 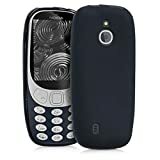 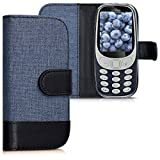 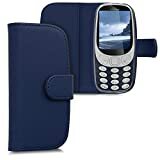 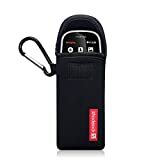 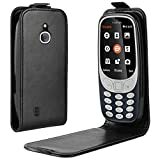 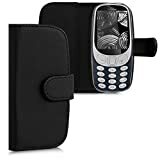 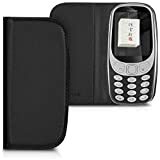 This Padded neoprene Nokia 3310 (2017) cover provides optimal impact and scratch protection for a great carry solution. SECURE VELCRO CLOSURE: Don't worry about your device falling out. 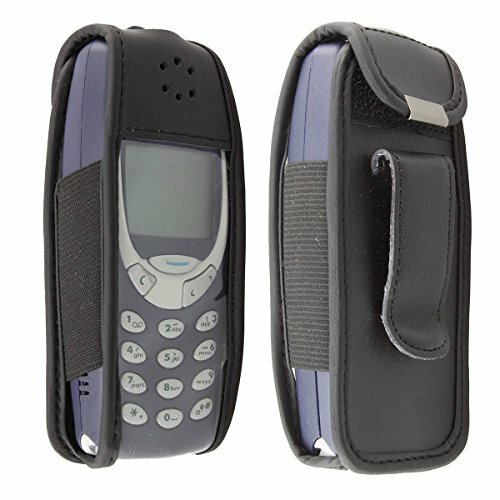 The secure velcro closure will stay shut when it's meant to but provide quick accsess when needed. ATTENTION: Please note that this case is only suitable for the Nokia 3310 (2017) and not for the Nokia 3310 3G! 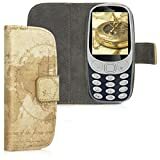 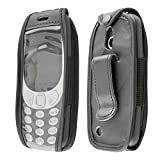 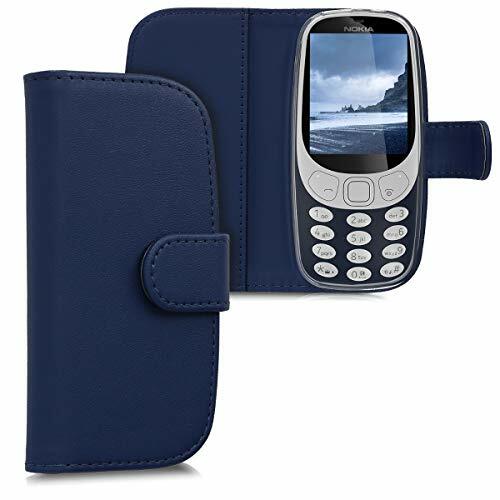 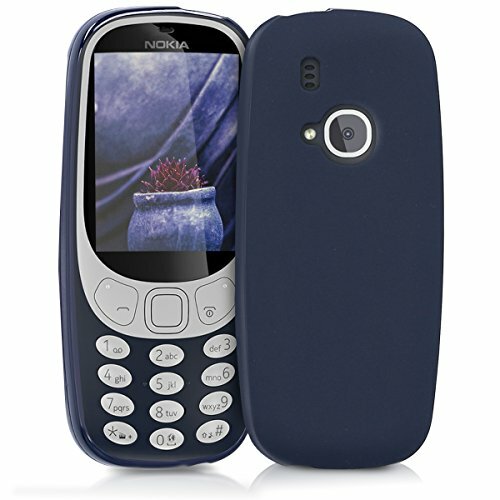 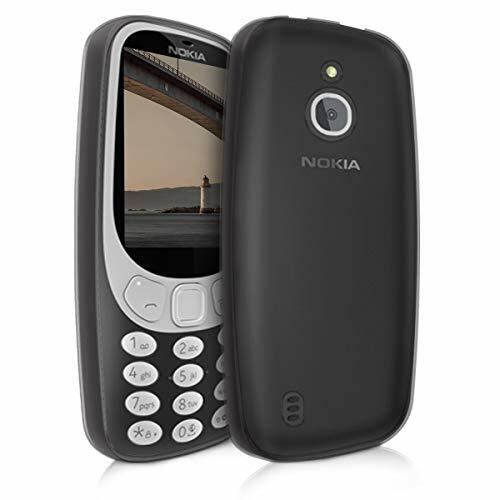 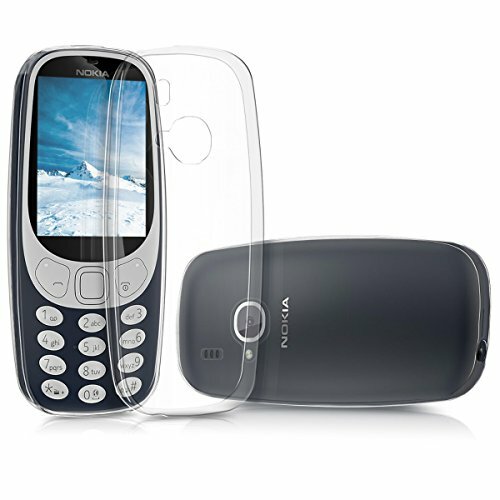 Applicable Phone Model: The PU Leather cover can 100% suitable for Nokia 3310 3G 4G smartphone.